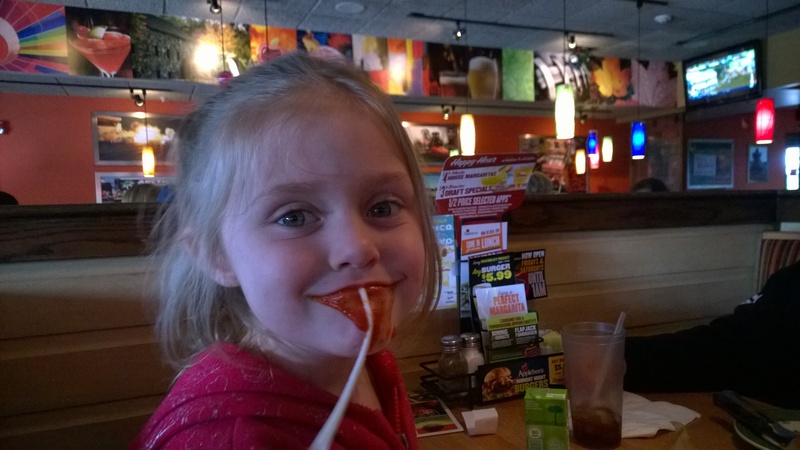 Brooke vs. Mozzarella-This picture was taken not long after my daughter Ariana and my granddaughter Brooke were involved in a very bad accident. God saved them that day. Their car skidded on the wet highway and almost over the bridge, but stopped right near the edge. I have this picture here as a reminder of that, of how close I came to losing them and great God is. Brooke is my little buddy. 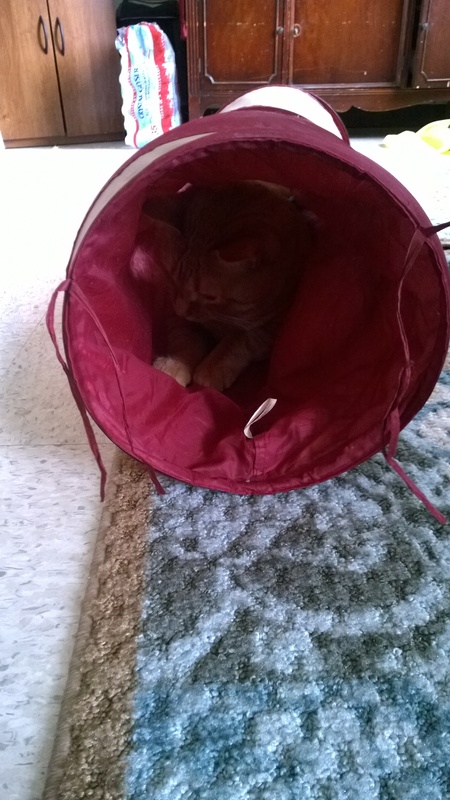 Buttercup hiding in his tunnel- My cat is unique. 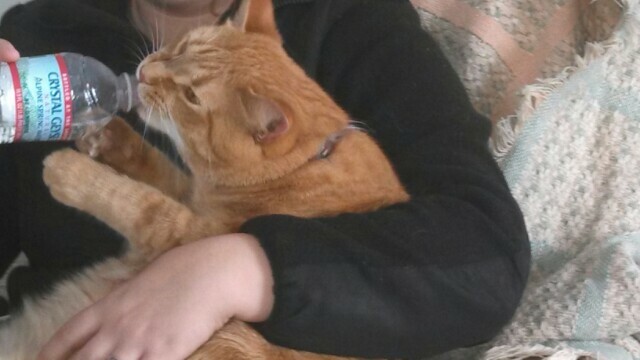 Sometimes he is a dog, panting at the window or meowing at the door to go outside. He loves bags, plastic or paper, and loves going inside of them. This why he loves this tunnel. 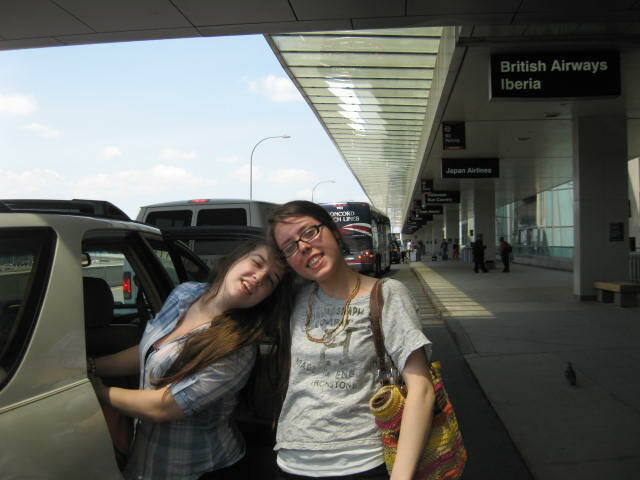 At the airport, Vikki and Cassie posing before Cassie returns to Japan: My daughter Cassie has been a teacher over in Japan for two years now, and this picture represents the last time that I have seen her, other than skype. 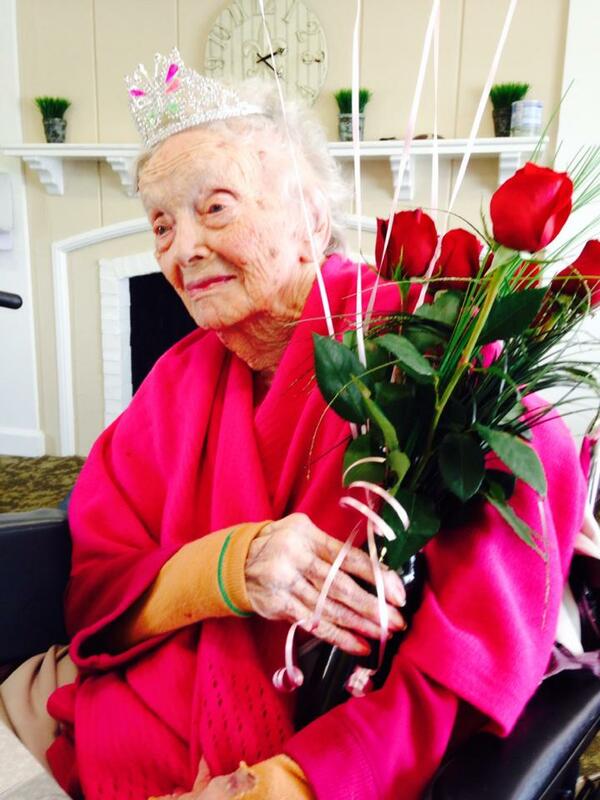 My Grammy Hubbard at 100 years old: There is so much that I could say about her, but not enough room. She is the reason that I found God. She always encouraged me to be creative, never lose my childhood innocence, to cook, play the piano, etc… but the most important thing was her desire to help me find out who God is. I always thought of her as God’s right-hand woman. Scriptures from the Bible: This collage is on my laptop screen. Sometimes, I don’t pay much attention to it, and other times, one will catch me my eye, and be the one thing that I needed to see at that moment. Mother’s day fishing with Chris and the girls: This was a great day, even though the adults didn’t catch any fish. 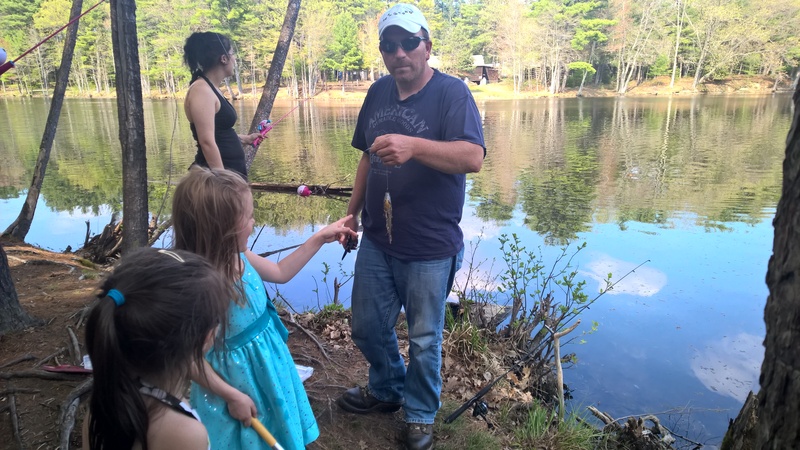 I was happy just knowing that we were all together and I could have this one memory of fishing with my daughter, boyfriend, and two granddaughters. My little minions. 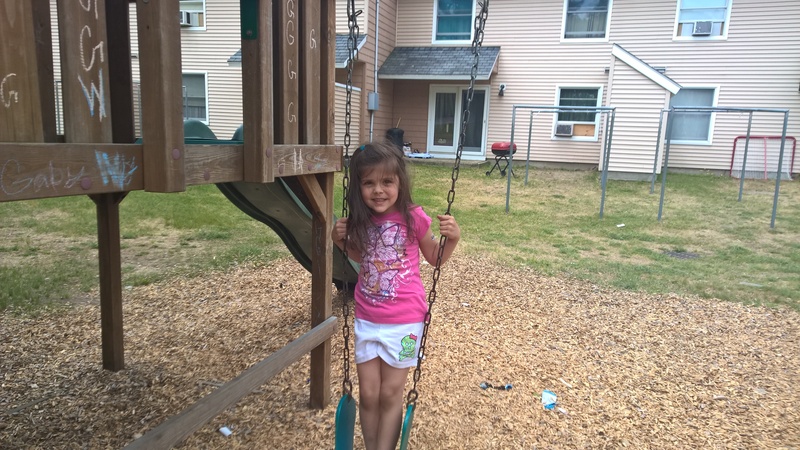 Jenna my little monkey: She loves to try new things, and always has a way of making everyone around her smile and or laugh. 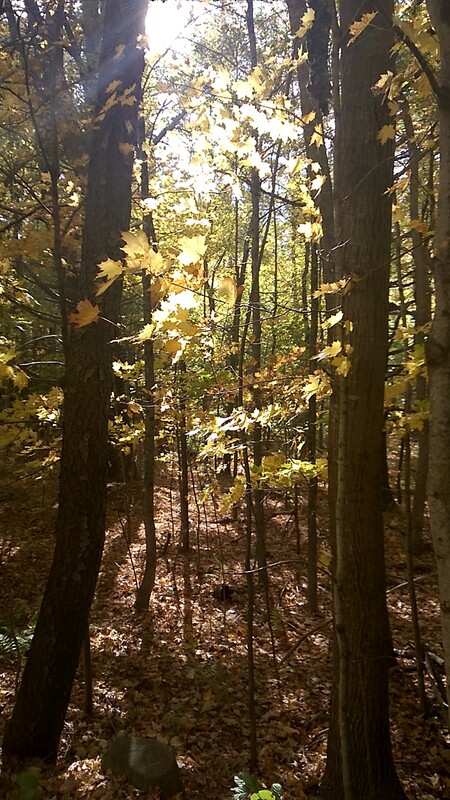 Sunlight through the trees: Somehow, shots like this just always seem to capture me and I feel lost in the moment. It’s almost magical. Baby Buttercup: He loves drinking water out of bottles or cups. It is yet another example of my unique kitty. 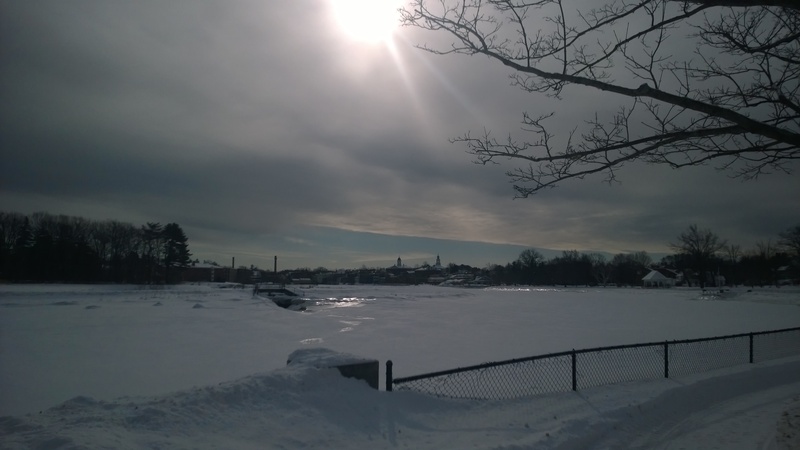 A winter’s walk through the park: My first walk around the park in the winter time. I’m so glad that I captured this shot. 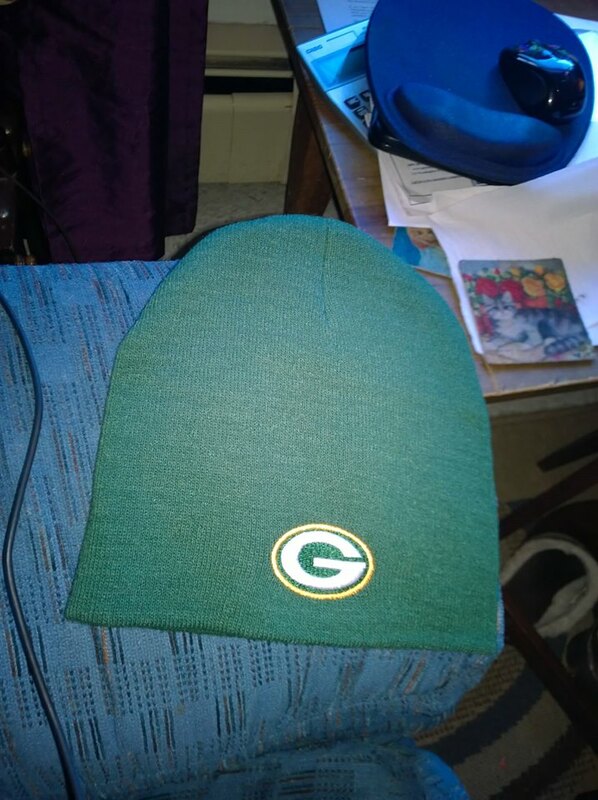 My first Packers Hat: Discount Double check hat. Next on the Green Bay Packers bucket list is my Aaron Rodgers and Clay Matthews jersey. 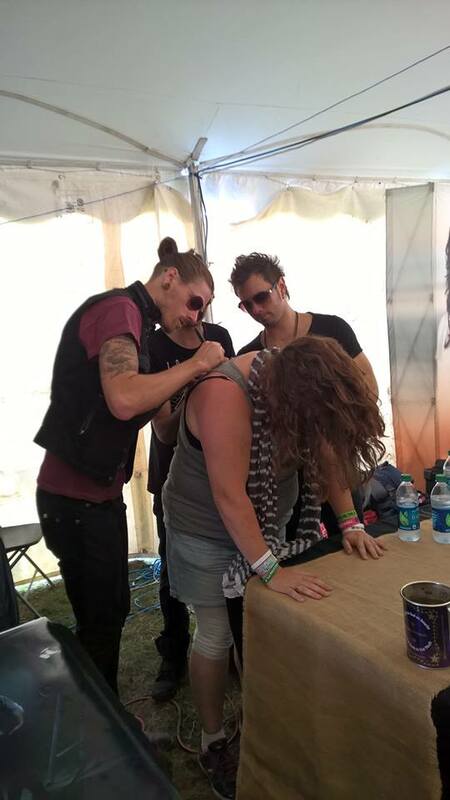 Manic Drive at Soul Fest: Quick funny story: I did not know that these guys were there doing a meet and greet. I just happened to bump into Mark the tall blonde on the left. I felt so bold at that moment. 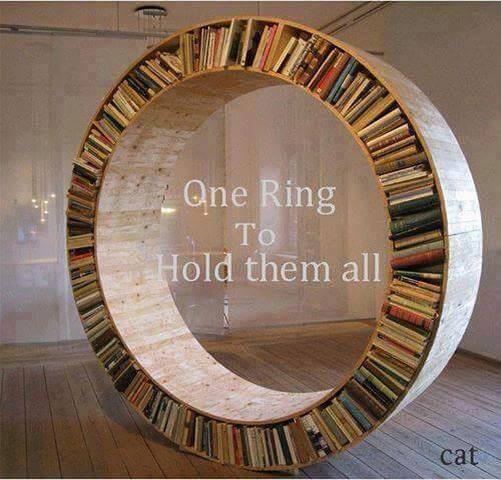 Cool Bookcase Inspired by a Classic Movie: why I love this is because I have been a fan of the Lord of the Rings since I was little and I am a fan of cool and unique pieces of furniture, especially, bookcases. 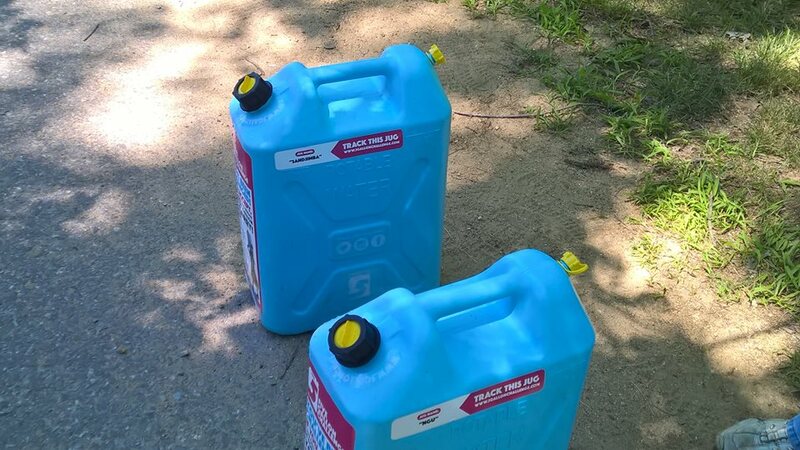 Walk for Hope at Soul Fest: When my boyfriend and I were at Soul Fest, we carried these two jugs empty for a mile and a half, then a mile and a half filled with water. Each jug carried 5 gallons of water. It was to raise money for kids in Africa who have to walk even further to get water. Each jug carried helps one kid not to have to carry a jug for a year. 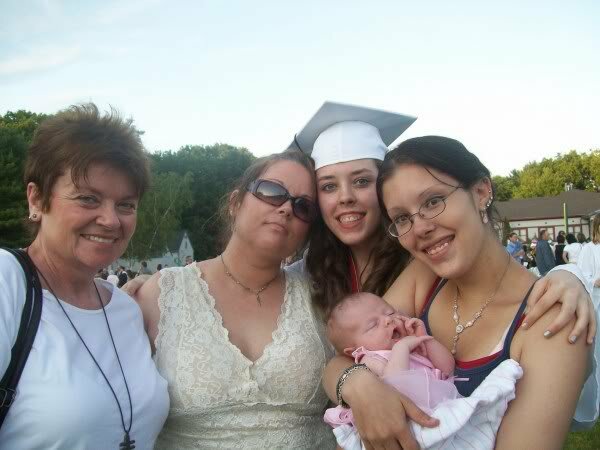 Mom, me, Cassie, Ariana, and Brooke at Cassie’s graduation: This was the summer that Cassie first left the states to become a teacher in Japan. The graduation ceremony was perfect. 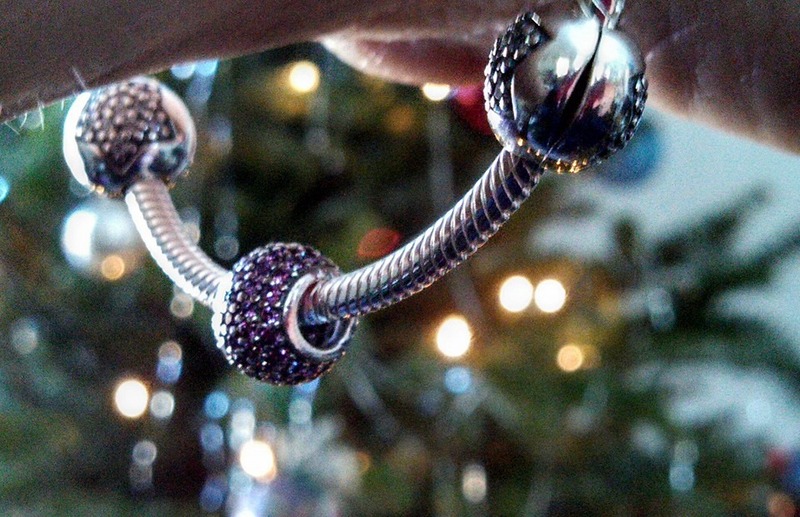 My first Pandora and Charm bracelet. He went to Jared! I chose to put this up here because it is a reminder to me of my boyfriend’s love for me. Simple and yet elegant. This is my favorite radio station. This station plays nothing but inspirational and uplifting music. He is an adult contemporary singer and has been the inspiration for much of my writing in the romance drama genre. He has such a beautiful soulful voice. My point is that I have the freedom to make this choice and I have never regretted my decision. Christian music has been God’s gift to me. It inspires and encourages me. There are so many great Christian musicians out there and I respect, admire and love them all, however, there is probably about twenty that are my top five. Yes, I can have twenty favorites in my top five. Since there are so many to list and I would not want to take up to much space here, I will share a few and leave it to you to ask me for the rest. Casting Crowns, For King and Country, Moriah Peters, Danny Gokey, Tenth Avenue North, Building 429, and Hawk Nelson.